Looking for an express oil change in Johnston, RI? Save on your next oil change or select preventative maintenance auto service with Valvoline Instant Oil Change coupons. Our knowledgeable technicians understand your car maintenance needs and can provide you with quality auto service. Visit our auto service center and we'll help you save on regular car maintenance. We've been providing high quality, fast and affordable auto services for over 25 years. With a Valvoline oil change, our mechanics determine which motor oil is best for your make and model. Turn to Valvoline in Johnston for your routine auto maintenance and save on the cost of a transmission, power steering or radiator fluid exchange and serpentine belt replacement. Print our oil change coupon for big savings, too. 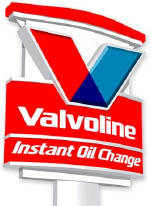 Visit your Johnston, RI Valvoline Instant Oil Change shop for the best service at affordable prices. Get an express oil change or update your auto maintenance schedule. Print our oil change coupons to save on your next service. 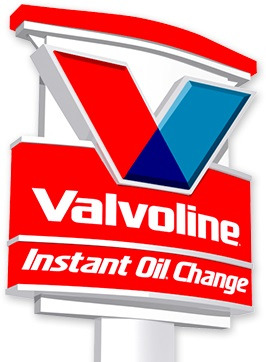 Valvoline Instant Oil Change in Johnston, RI also services Esmond, Greenville, Smithfield, Centerdale, North Providence, Manton, Mount Pleasant, Charles, Elmhurst and neighboring communities.